Universal Replacement Remote Control for Samsung TV. No programming required, just install the batteries. 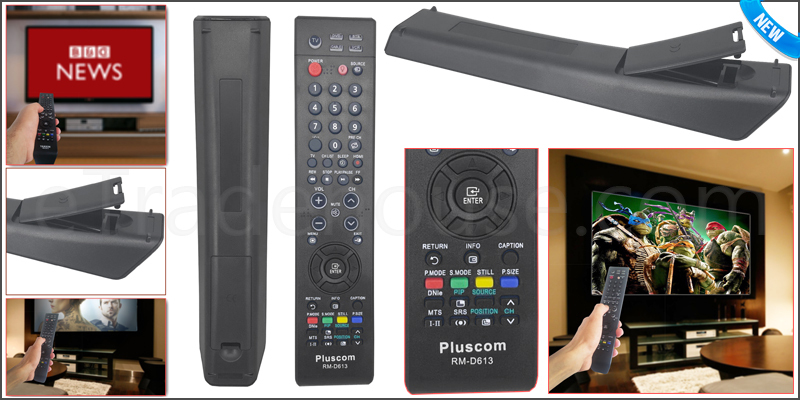 This is the replacement remote control and it covers all the functions of the original remote. 1x Universal Replacement Remote Control.